A couple of years ago I picked up a coffee table at a garage sale after I eyed it up for potential. I determined I could do a little something-something with it, and for $7.00 bucks it came home with me. This is the 3rd makeover that the family room table has received, and you know what they say - 3rd time's a charm! 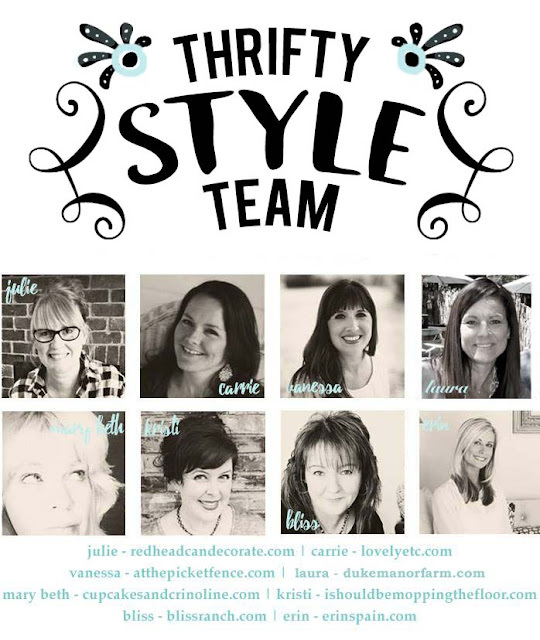 The Thrifty Style Team is back for 2017, kicking off February with some thrifty wares. 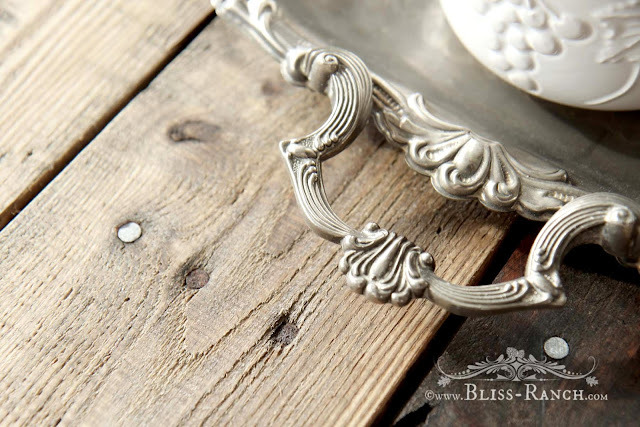 It's all about how to use cast off, thrifty or thrifted items in your decor. This month I'm going to show you some of my favorite finds, although I don't know if I can actually call them thrifty since they sort of cost me thousands of dollars. 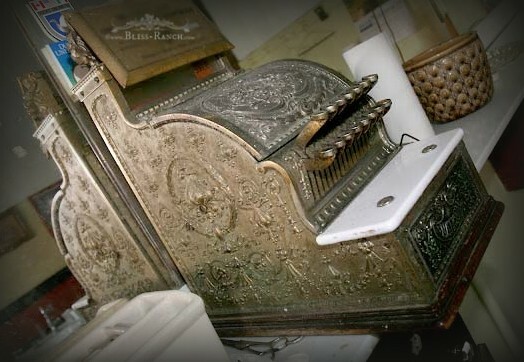 This old register unfortunately was not filled with vintage money. I didn't pay for these vintage finds by the item, which makes them thrifty, but I did have to buy a whole building in order to call them my own, and that makes them spendy when you throw in the cost of the bricks and windows.